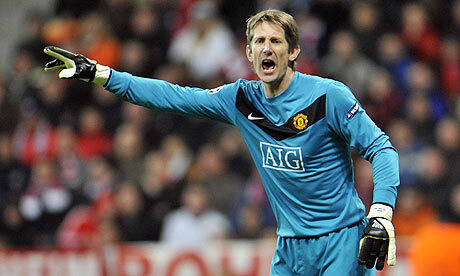 One of the major candidates for the job is Ajax director Edwin Van Der Sar. The 48-year-old has done a great job at the Dutch giants in the past few years. 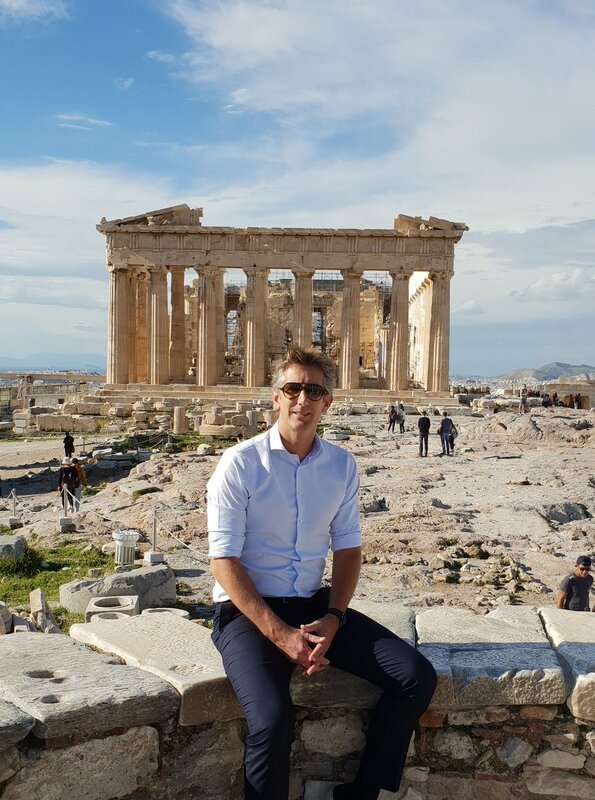 He has been able to unveil transfer gems like Ziyech and has overseen the developments of Frenkie De Jong and De Ligt. Van Der Sar is seen as an ideal candidate for the club as he possesses a unique connection as a club legend. The former United goalkeeper was a fans favourite during his time at the club and considered one of the best goalkeepers in the history of the club. Van Der Sar played in the successful period of the club winning four Premier League titles at Old Trafford. Manchester United have the appeal and financial clout to complete a move for their former player. Ajax success this season likely to see a major clearout in the summer as club director Marc Overmars is also a target for the vacant director role at Arsenal. Furthermore, star players De Ligt and ZXiyech have been linked to moves away from the club in the summer. United fans would be pleased if the club can attract Van Der Sar in the summer as the club wants more of its legends involved in the running of the club. Manchester United next face Wolves in the FA Cup on Saturday at the Molineux.